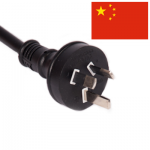 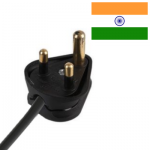 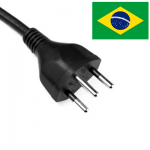 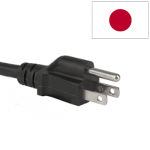 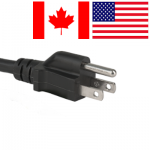 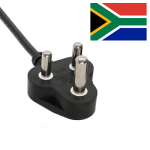 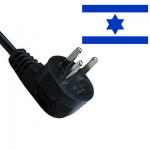 A range of US, Japanese, South African, Indian, Brazilian etc international power cables. 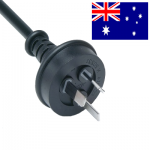 For more information on International voltages please take a look at our International Voltages page in our Technical Library. If you can’t find what you’re looking for feel free to Contact Us, we’re always happy to help!